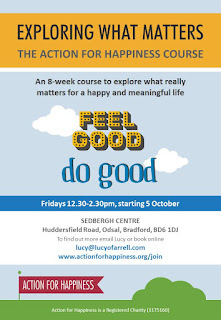 Our 8-week course looks at ways to make yourself & others happy. 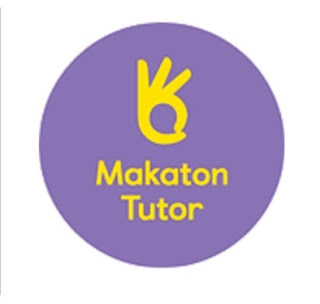 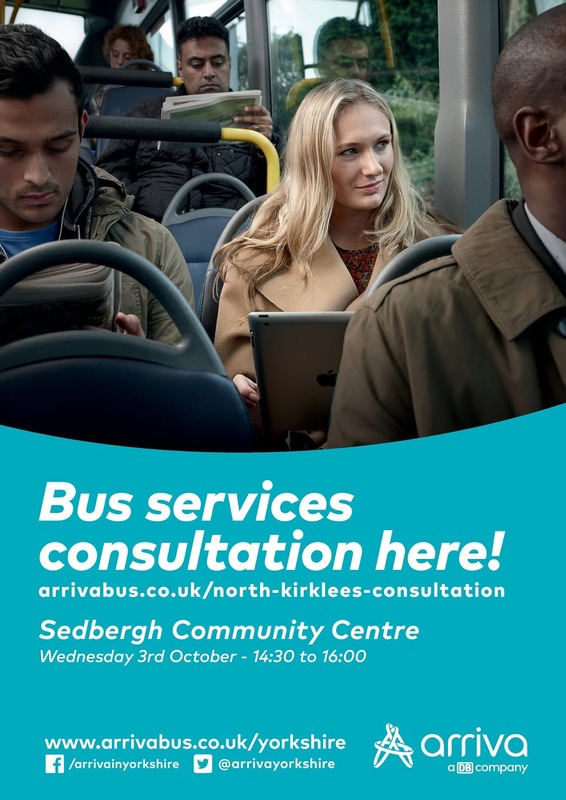 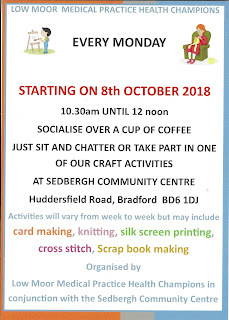 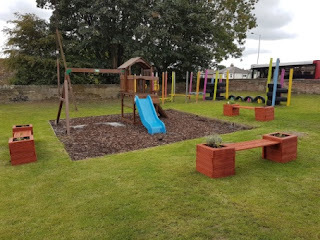 Run by local volunteers at the Sedbergh Centre, Huddersfield Road, Odsal, Bradford, BD6 1DJ on Fridays between 12.30 - 2.30 p.m. on the 5th, 12th, 19th & 26th October & 2nd, 9th, 23rd and 30th November. 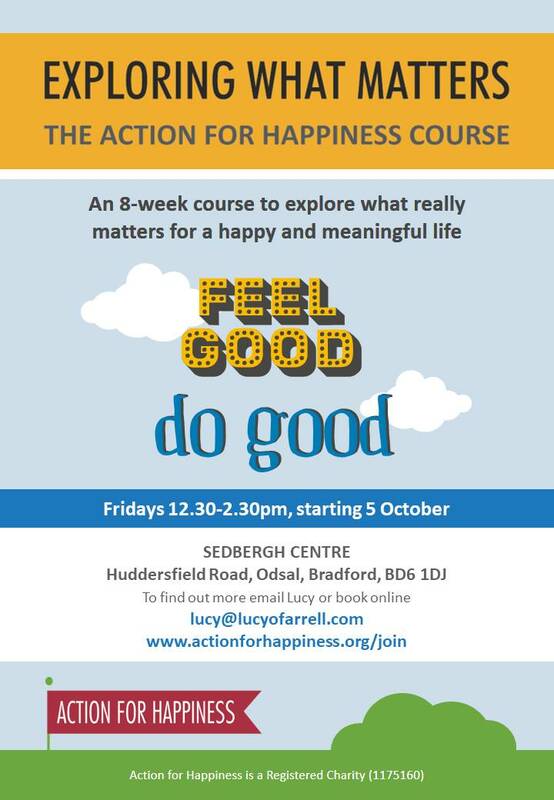 You are free to pay whatever you can afford but places are limited so book now at: http://bit.ly/AFHsed Please note: this is not group therapy, so if you are experiencing severe challenges at the moment we recommend seeking alternative professional support. 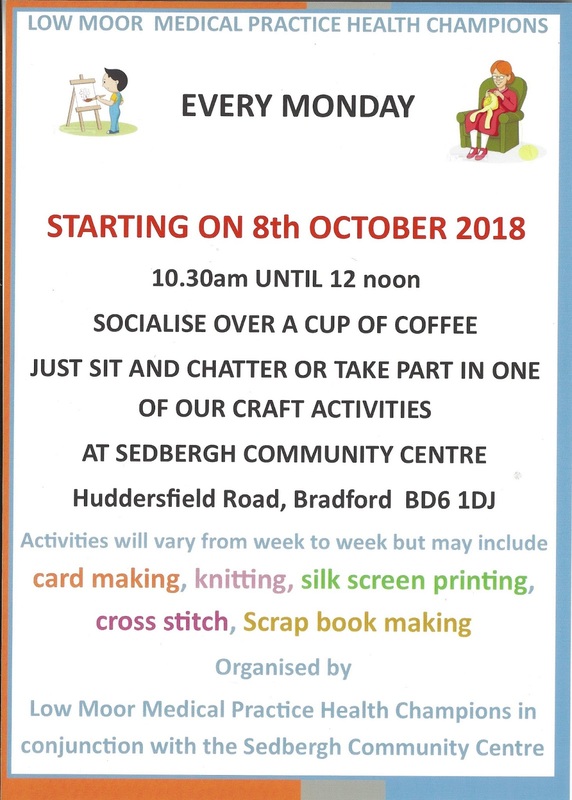 Young people are invited to lend their support on Wednesday 17th October 2018 from 6.00-8.00 p.m. at the Forget-me-not Children's Hospice in Huddersfield. 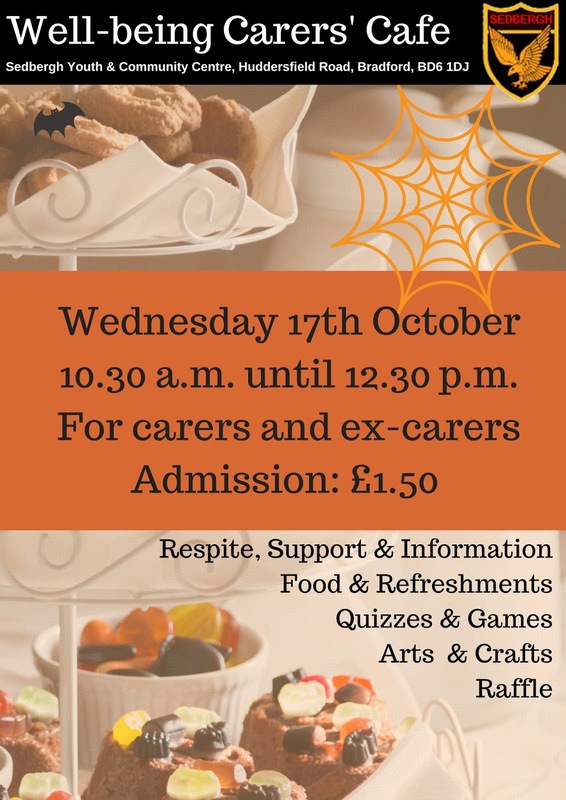 This fun, interactive session will involve playing lots of different musical instruments and composing a piece of music. Please call 01274 679843 for more details.